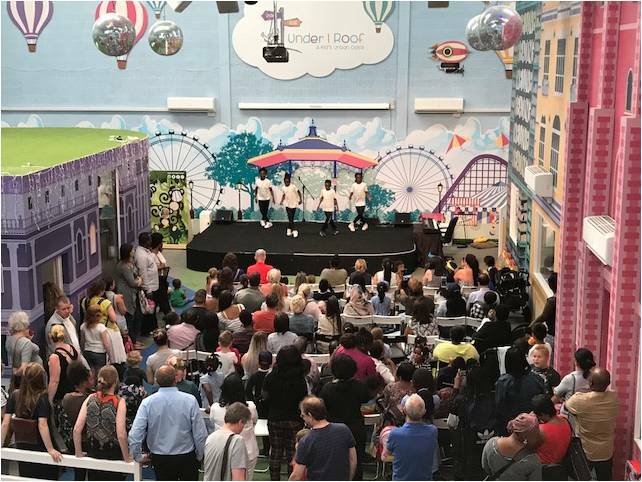 Under 1 Roof has a custom made theatre, music studio, gymnasium and sensory room all available to hire but if you can't come to us we can come to you! If you can’t come to us, we can come to you! We understand that the school day is very busy and sometimes arranging a class trip becomes logistically complicated. 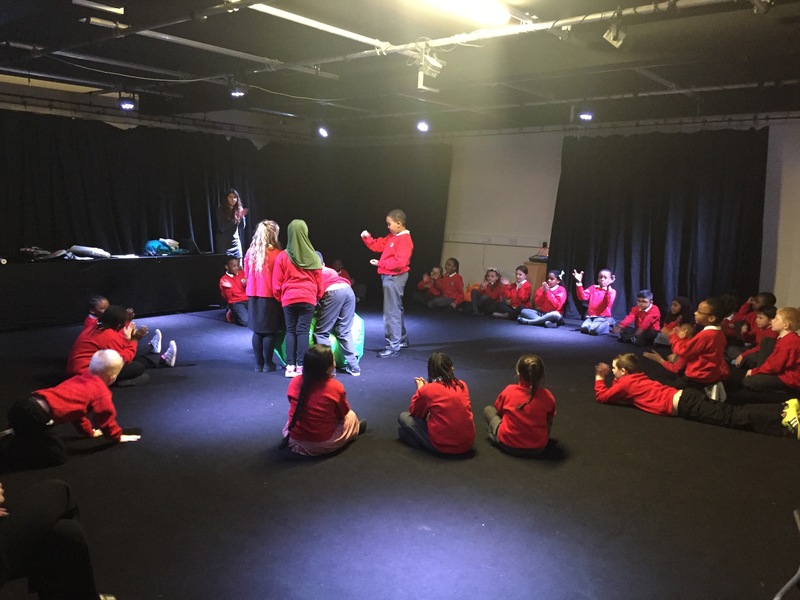 If you don’t have time to come into Under 1 Roof but would still like to benefit from our service, our outreach team of actors, musicians and sports people are also available to come into your school. 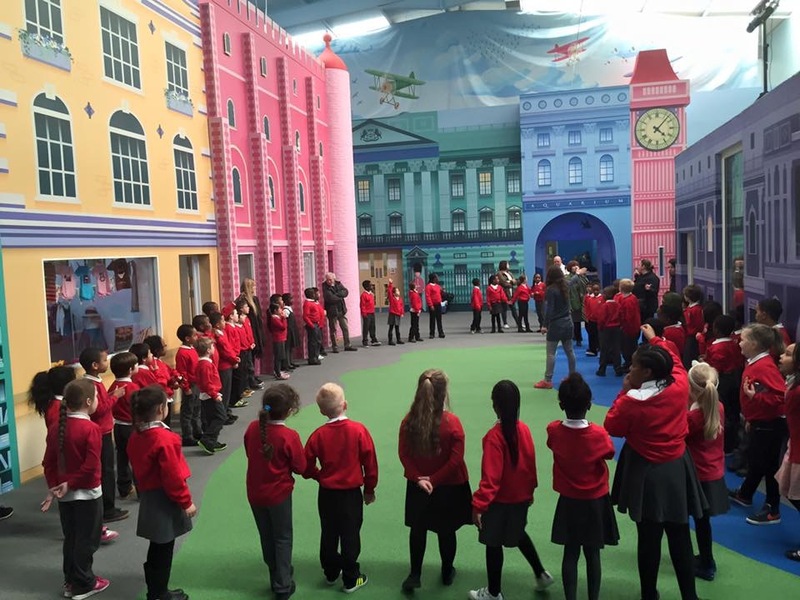 This enables us to work with multiple classes or groups of children during a ½ or full day session.